On Friday March 15th, a white supremacist opened fire on Muslims attending the Friday Prayer. His intention was revenge against the 'invaders' of his country and an attempt to scare them hoping they would go back to where they came from. We can discuss his ideology later, what I'm concerned about at the moment is the reaction of the New Zealand government. They outright banned all semi-automatic weapons and assault rifles, but why? 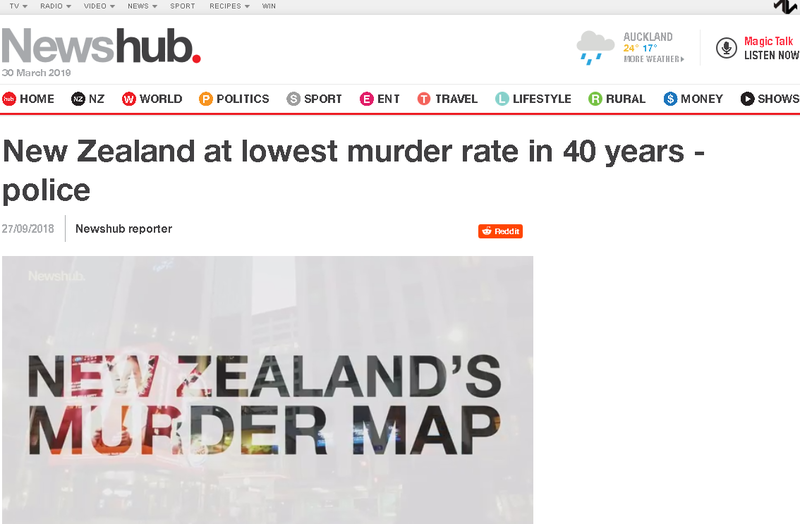 New Zealand doesn't have a gun issue or even a murder issue for that matter. You might say the shooter was able to get his hands on these guns easily but that's not a good reason, he was set on to do this and he would've gotten the guns any way be it legally or illegally. And let me remind you of the most famous, or should I say infamous, shooter in recent times, Elliot Rodger. He didn't use any assault rifles he used a handgun and not only that his first murder was killing his roommate with a knife and he stabbed him 96 times! someone like that was gonna stop because he wasn't allowed to own guns? of course not the same goes for Christchurch shooter nothing was gonna stop him from creating havoc.